The Orator opens with raining coming down on large elephant-ear leaves. Saili, a Samoan dwarf, silently emerges and begins clearing the area around his parent's tombstones. He carefully moves snails and hacks down the taro plants with a machete. We later learn that this is a regular ritual for Saili, incurring the wrath of the taro plantation on which he is trespassing. Saili lives nearby with his wife, Vaaiga, an exile from her ancestral village, and his daughter Litia, whose flirtations have raising the ire of their clannish community. Saili has a token job as a night watchman, but his birthright is as a chieftain and orator (something like a cross between a spokesperson, minister and teacher). Saili is intelligent and proud, but his diminutive stature, lack of confidence and local unpopularity have prevented him from succeeded his father and left him withdrawn and bitter. Even tougher times lie ahead, forcing Saili to deal with his anger, stubbornness and fear. The Orator is a warm, glowing film, shot with an eye for the stately grace and vibrant hues of the region. The film is dominated by lush greens and golden sunlight, but without feeling like a postcard or vacation advertisement, perhaps because we feel the locations foremost as a daily home and active community; a community which goes about its business regardless of Saili's non-participation. It also helps that for all the exquisite cinematography, this is absolutely a character-driven story with Saili's internal struggles front-and-center. 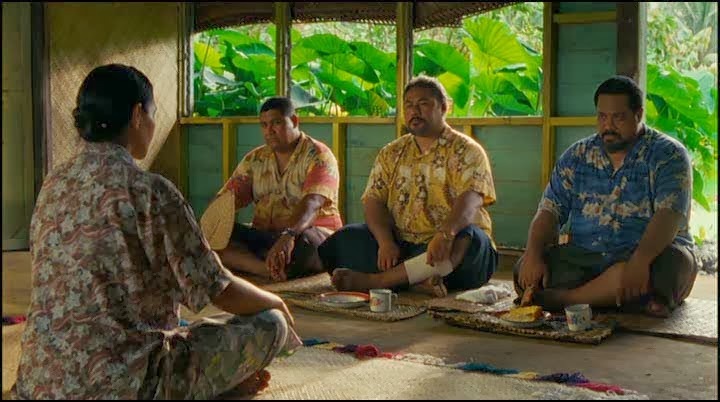 Director Tusi Tamasese never defines Saili by his dwarfism and actor Fa'afiaula Sanote never gives into simplifications or reductions of what he must deal with. I think the film is largely about dignity and the ever-popular theme of standing up for yourself, but it is as much about resisting the temptations of the opposite extreme: pride, selfishness, obstinacy. 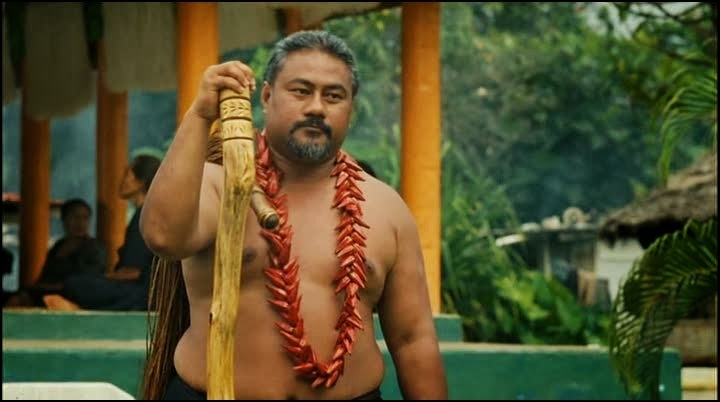 It's also a film about the Samoan people and their culture, with the rare wisdom to throw the viewer into the deep end and trust us to learn and understand through context.